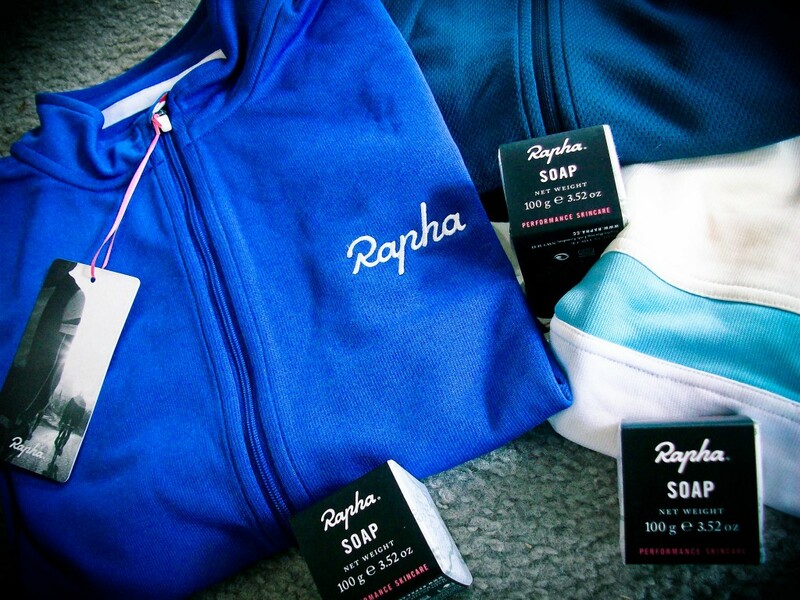 Rapha is one of the best brands out there and we are happy to have them provide prizes for the winners of the race. Top Males and a lucky Female will receive a merino wool Rapha kit. These are really nice. Make your friends jealous when you wear your new kit on a Sunday ride. If you needed a reason to push yourselves tonight, this is it. Thanks Rapha.